Use Surveyapp to capture feedback, and leave your customers feeling full. With competition fierce, quick-service restaurant operators can’t afford to neglect the basics. From store cleanliness and waiting times to the quality of their food, customers expect a top-notch experience. Get it right, and they’ll come back for more. Misfire, and you won’t get another chance to ask if they want fries with that. Using a tablet or survey terminal, Surveyapp is the toolkit you need to gather feedback at the point of experience. Generate new insights that will help you address the pain points in your business, and build a loyal and happy customer base. Surveyapp’s flexible question options and powerful reporting create the perfect combo for generating the business data you need. Many quick-service restaurants are missing out on the constructive feedback that customers can provide. Others use old-fashioned till-receipt surveys, which ask closed, generic questions and generate low response rates. Surveyapp is a different, better approach. 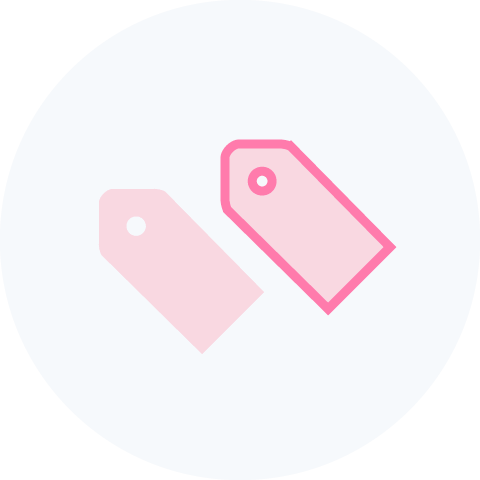 Survey questions can be tailored to the store or audience, and customers can say what they think in their own words. 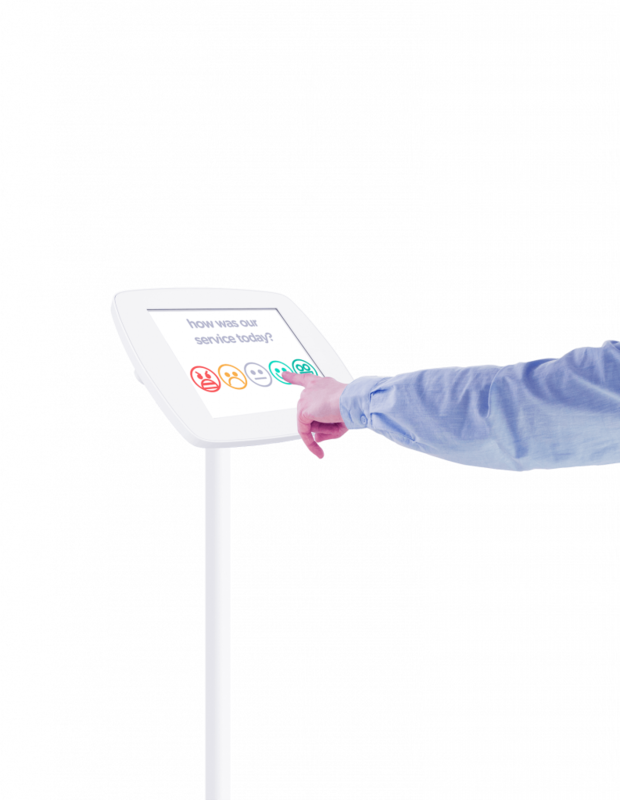 Using a tablet or terminal instore encourages participation, and generates fresh, actionable feedback. Drive through improvements to service experience design, shift patterns, or instore waiting times using the data you collect. Customers will be pleased that you value their feedback – and even more thrilled to see positive change. Combining a wide choice of question types with real-time delivery of rich survey data, Surveyapp gives you the insights you need to delight your customers and keep them coming back. Gauge how far your customers would recommend and come back to your brand, using the industry-standard Net Promoter Score (NPS) metric. 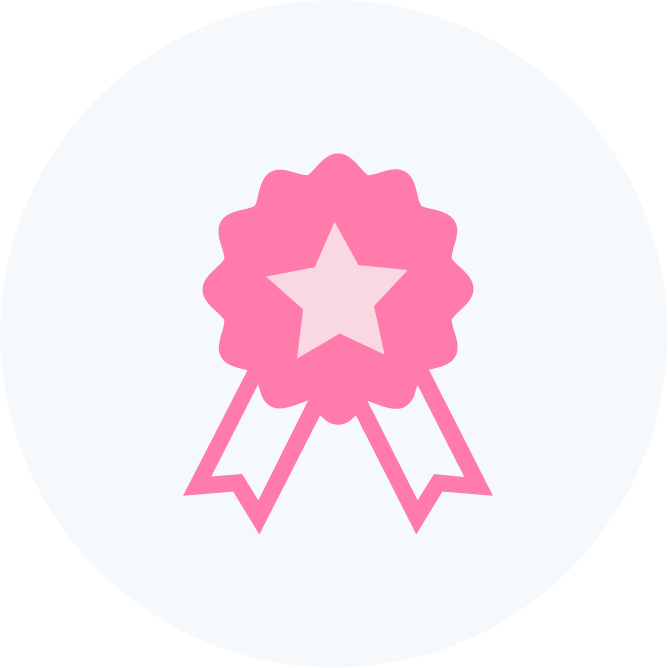 Surveyapp delivers the data and insights to ensure that every dissatisfied Detractor can be turned into a proud Promoter. 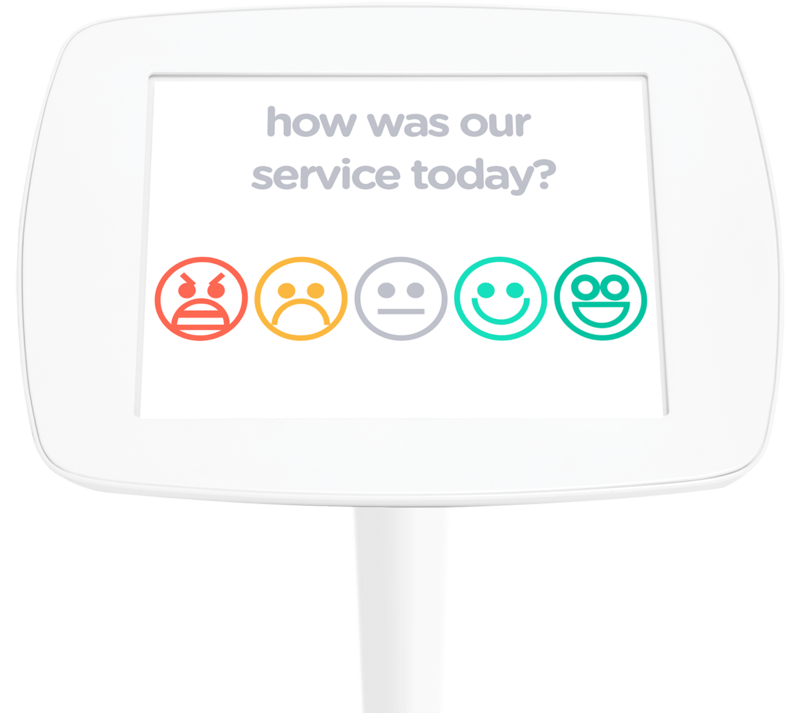 Surveyapp lets you ask CSAT questions to measure the happiness of your customers. Make sure customer expectations are being met or exceeded, find out which team members are delivering great service, and use the insights you gather to quickly address any problems. The best time to gather customer feedback is when it’s as fresh as the food on the plate. Surveyapp makes it easy to carry out post-service surveys via a tablet. Ask about order accuracy, speed of fulfilment, food quality, the overall dining experience, or whatever else takes your fancy, using smiley-face options and a range of other question types. Identify service issues using Surveyapp’s live analytics, and make real-time adjustments on the restaurant floor. Frontline managers can monitor the impact of their changes to menuboards, pricing promotions or service levels via the dashboard. Surveyapp’s dynamic dashboard delivers real-time data to your mobile or desktop device. 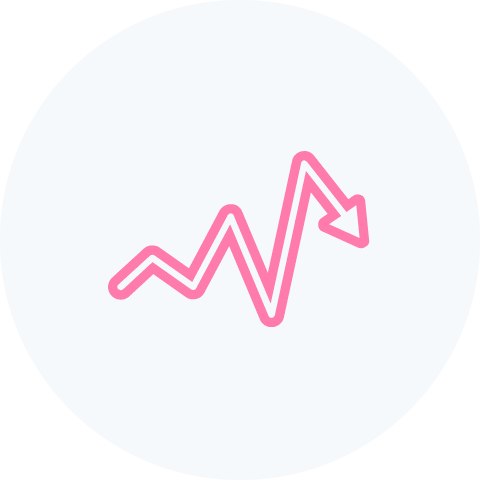 See what’s happening across all the restaurants in your chain, and use the analytics to determine and prioritise your interventions. Surveyapp lets you generate reports the way you want them – whether that’s by store, cluster or region, or a summary report for head office. Reference the reports you create against other business metrics to see how customer experience impacts the bottom line. If there’s a serious customer service issue in your fast-food restaurant business, finding a fix, quickly, should be the top priority. You want to have the optimal sub – not to be sub-optimal. Whether a particular food item is running low, or a busy spell is resulting in poor service and customer complaints, Surveyapp’s instant email or SMS alerts let you get straight on the case. 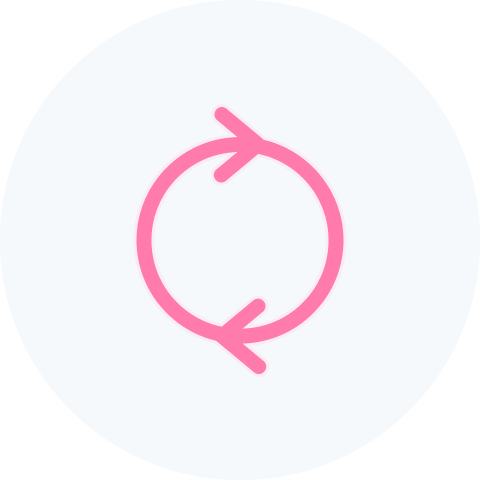 As well as offering anonymous feedback options, Surveyapp can be used to encourage customer sign-up to loyalty or reward programmes. Collect the data you need – such as name, telephone number and email address – and let Surveyapp automatically send a welcome email once the customer submits their contact details. 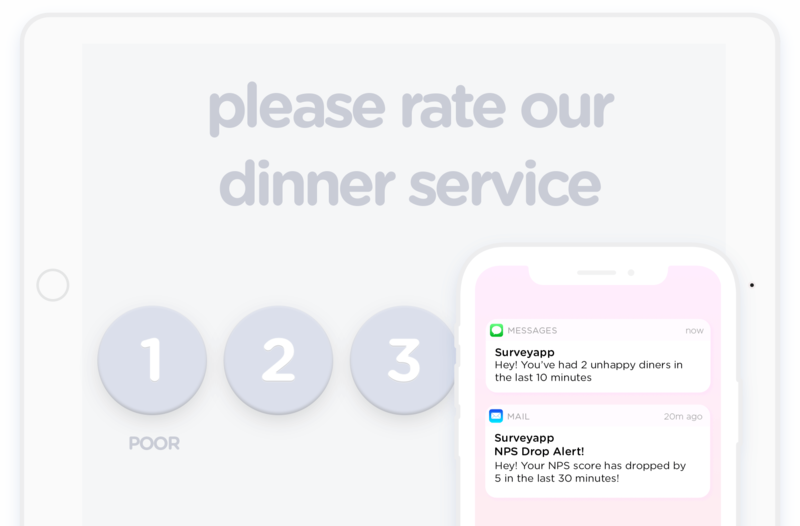 Surveyapp’s built-in text analytics make it easy to process open responses and act upon what customers are telling you. Identify trends, set priorities, and implement the actions that will most improve your customers’ dining experience.